August 2, 2016 By Editor & filed under Blog, Quilters We Love. 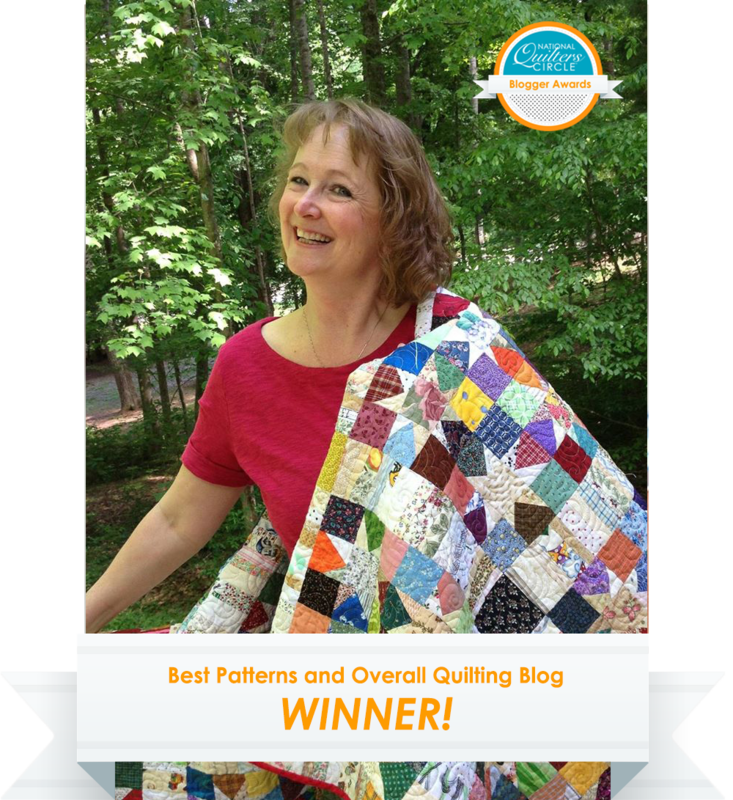 July 5, 2016 By Editor & filed under Blog, Quilters We Love. April 25, 2016 By Editor & filed under Blog, Quilters We Love. 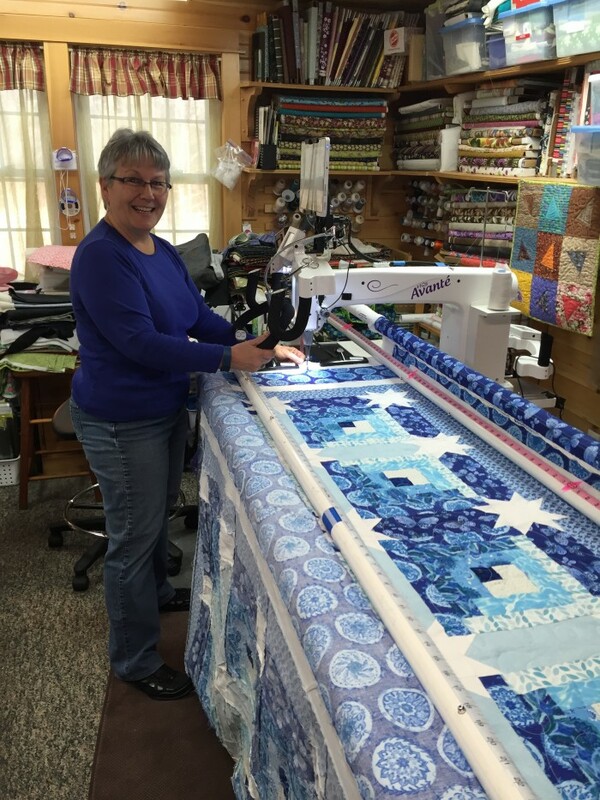 April 4, 2016 By Editor & filed under Blog, Quilters We Love. 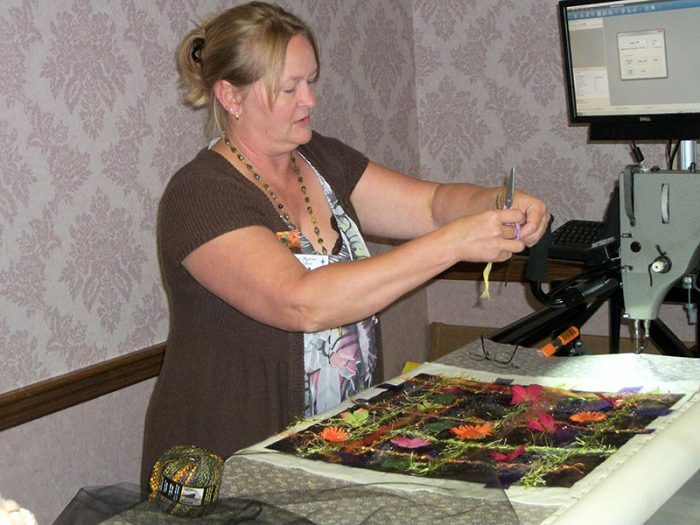 Meet Susan Randall, an experienced quilter, quilt instructor, and member of the National Quilters Circle Ambassador program! 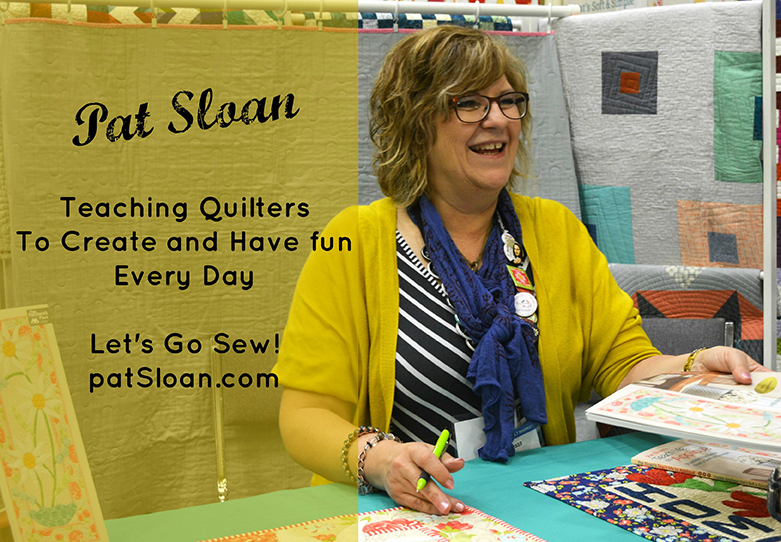 We sat down with Susan and asked her to share a little about herself and her quilting. 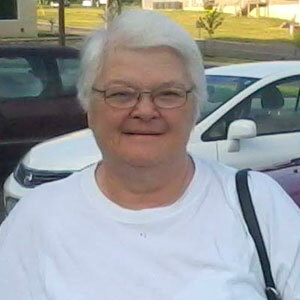 A recent retiree, Susan worked as an Assistant Athletic Director for Business operations at the University of Maine for 44 years. 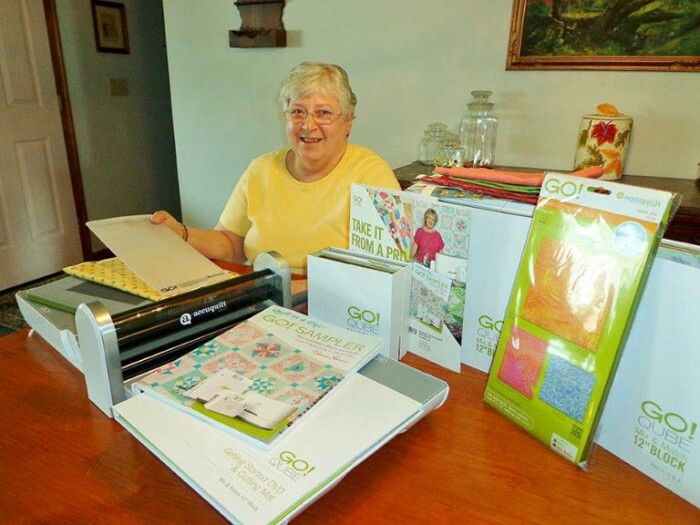 February 8, 2016 By Editor & filed under Blog, Quilters We Love. 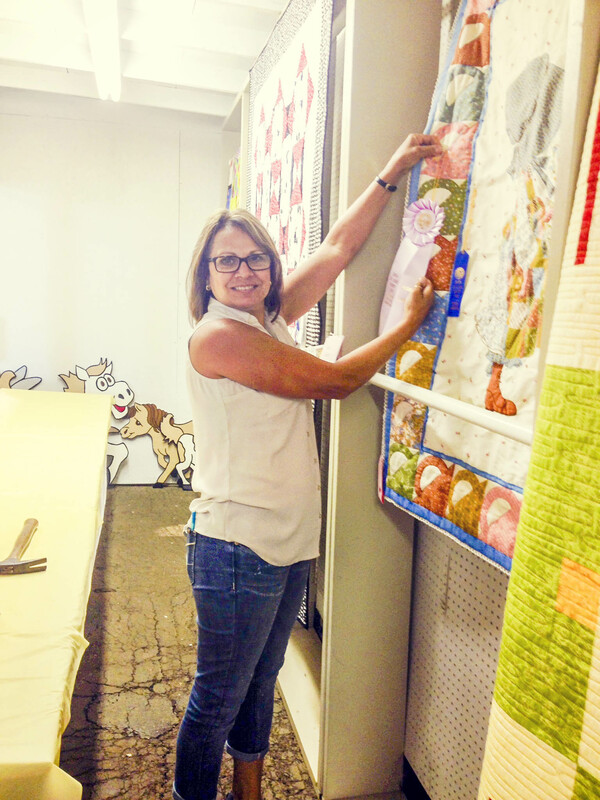 August 6, 2015 By Jenna Nelson & filed under Blog, Quilters We Love. 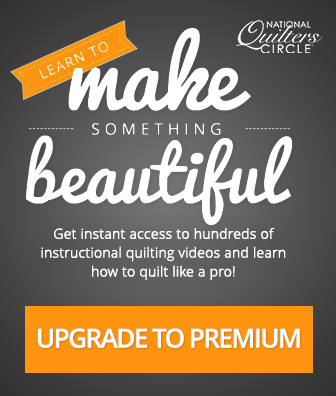 July 28, 2015 By Editor & filed under Blog, Quilters We Love. 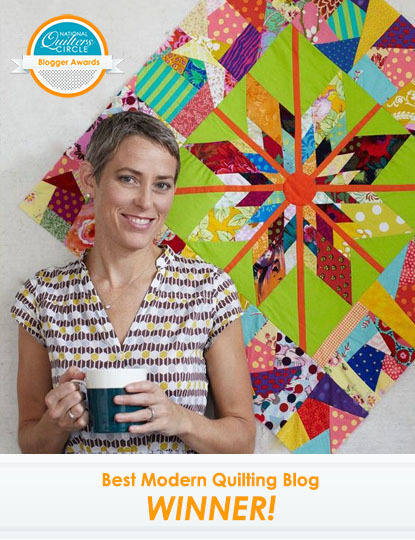 July 8, 2015 By Editor & filed under Blog, Quilters We Love.